The talented and culturally versatile music maestro – 9ice (Alapomeji), is back into the music scene again after a long hiatus. With full force, he is dropping two new massive tunes that reminds us of his much missed rhetorics when it comes to singing and delivering good music. 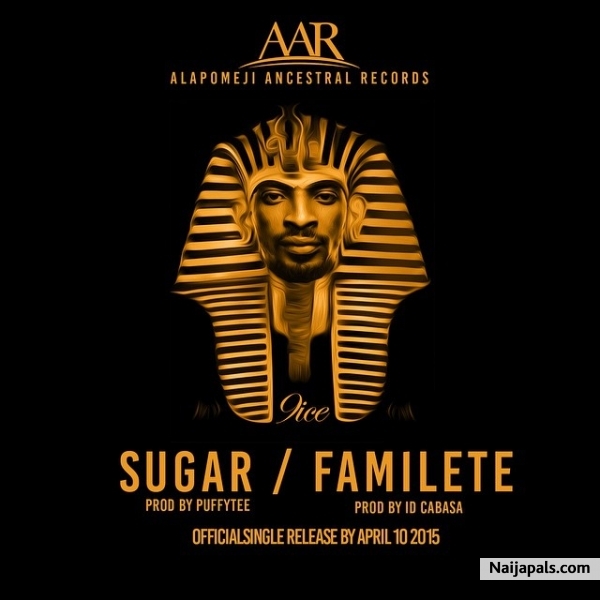 Enjoy ‘Aiye Familete Kintuto‘ produced by ID Cabasa and ‘Sugar‘, produced by Puffy Tee and let us know your thoughts.